High speed Disel engine, 375, 380, 475, 480,485 etc. have feature of companct structure, high reliablity, easy start and convenient maintenance. 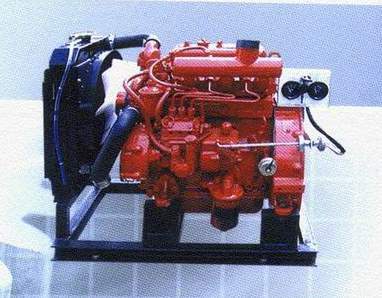 It's ideal choice for water pumps , and generator sets. We have the sepcial disinged engine for fire fighting pummp, expoted to Middle east, South East Asia, Europe, America and Austria.